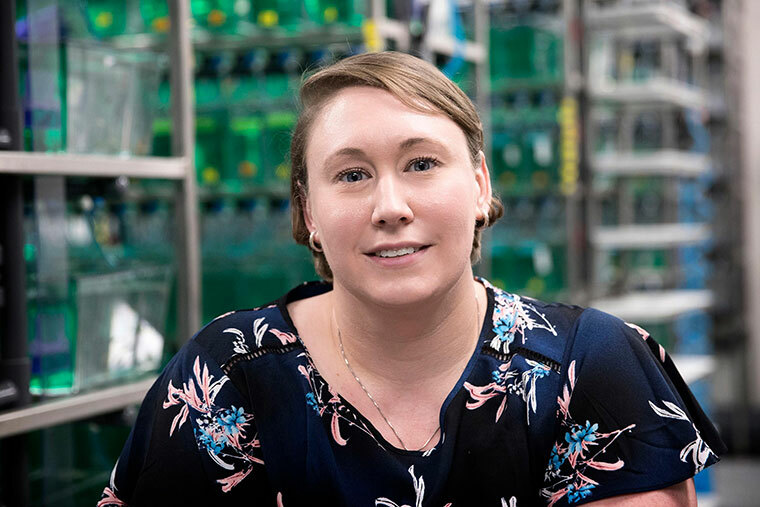 A new University of Virginia study proves that a damaged peripheral nervous system is capable of repairing itself – when healthy cells are recruited there from the central nervous system. The finding has implications for the future treatment of debilitating and life-threatening nervous system disorders affecting children, such as muscular dystrophy, Guillain-Barre Syndrome and Charcot-Marie-Tooth Disease.The study will be published in the April 2 issue of the journal Cell Reports. Researchers found that when they chemically disrupt specific mechanisms of neural activity in the central nervous system, they can, in effect, open a border wall to allow a critical nerve-repairing cell to migrate into the peripheral nervous system – a region those cells generally don’t enter. The cells, a subset of non-neuronal cells called oligodendrocytes, ultimately come to function in their new environment, the muscles, in the same way they operate in their original home in the central nervous system – they make repairs to damaged neuronal cells. Sarah Kucenas, a professor of biology, cell biology and neuroscience, led the study. 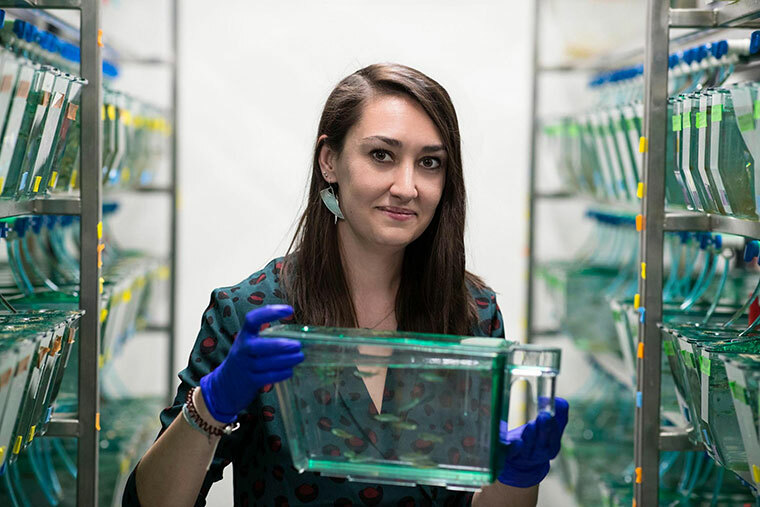 Using zebrafish as a study model (about 80 percent of a zebrafish’s nervous-system genes are the same as in humans), Kucenas and postdoctoral fellow Laura Fontenas discovered that oligodendrocytes are actively segregated to the central nervous system through tight control of neural activity. But they don’t necessarily have to be. “When we disrupt specific mechanisms of neural activity, we find that we can actually get these oligodendrocytes to migrate to portions of the nervous system where they technically shouldn’t go – to the periphery – and we wanted to know if they can conduct repairs there,” Kucenas said.